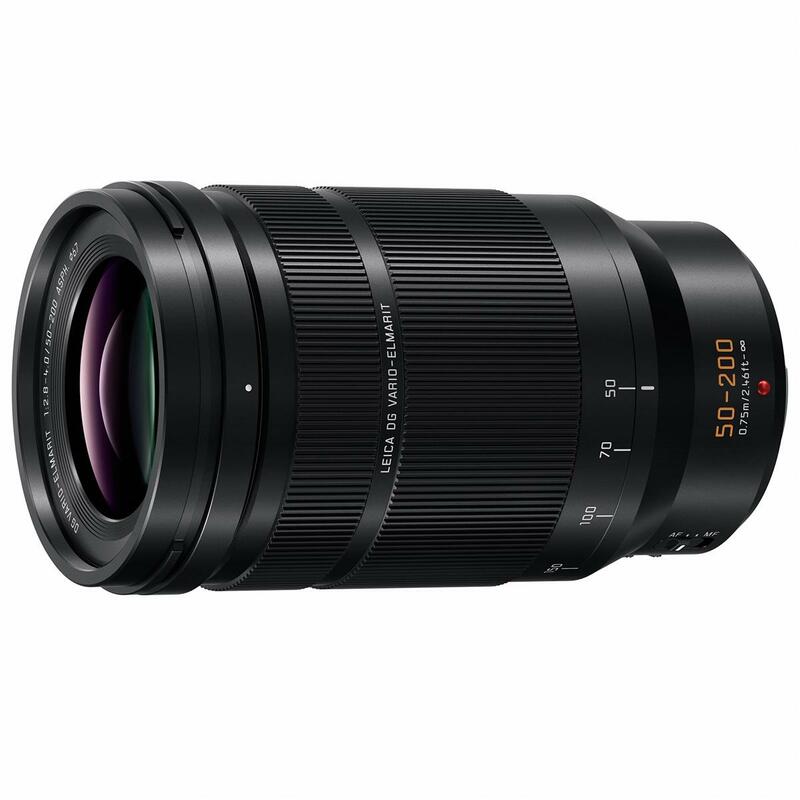 This entry was posted in Panasonic lens and tagged Panasonic Leica DG VARIO-ELMARIT 50-200mm F2.8-4.0 ASPH, Panasonic lens rumors on February 27, 2018 by admin. 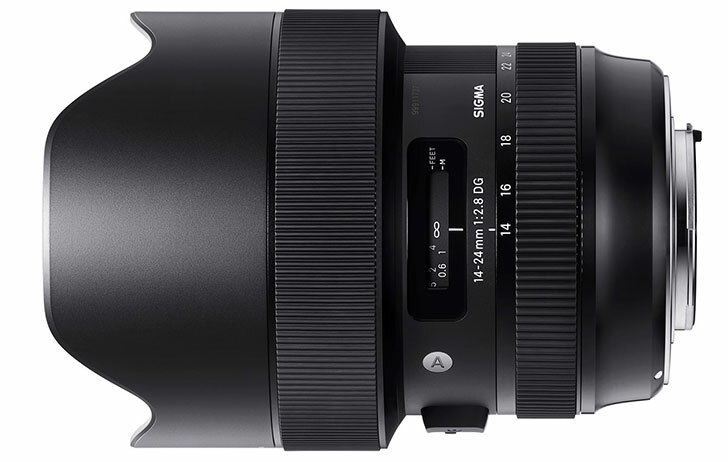 9 New Sigma Art Lenses for Sony E Mount to be Announced Soon, Images Leaked! 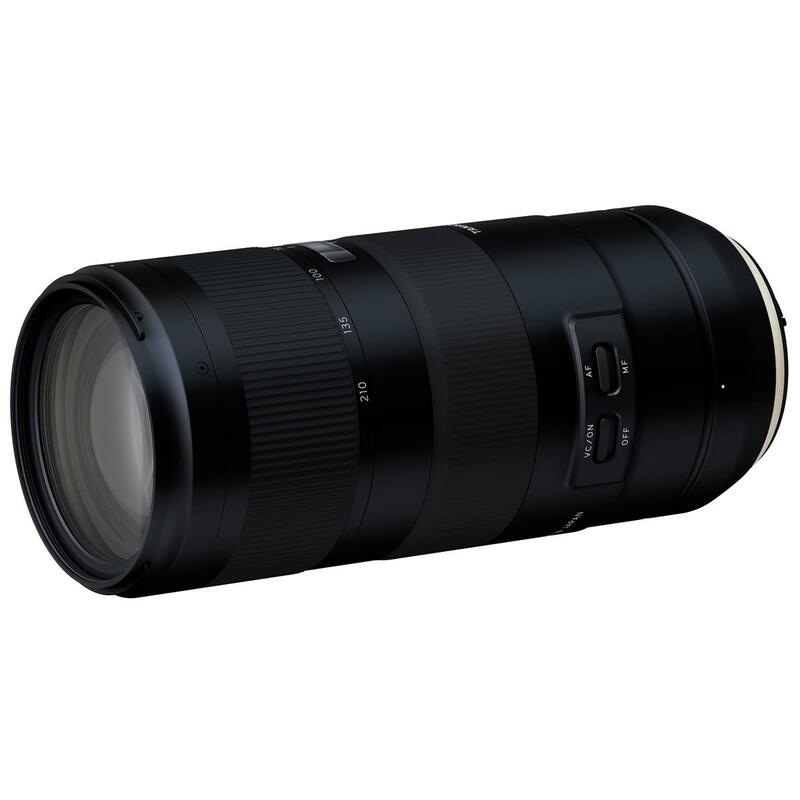 This entry was posted in Sigma Lens and tagged Sigma lens rumors on February 26, 2018 by admin. This entry was posted in Panasonic lens and tagged Panasonic lens rumors on February 26, 2018 by admin. Good News!!! 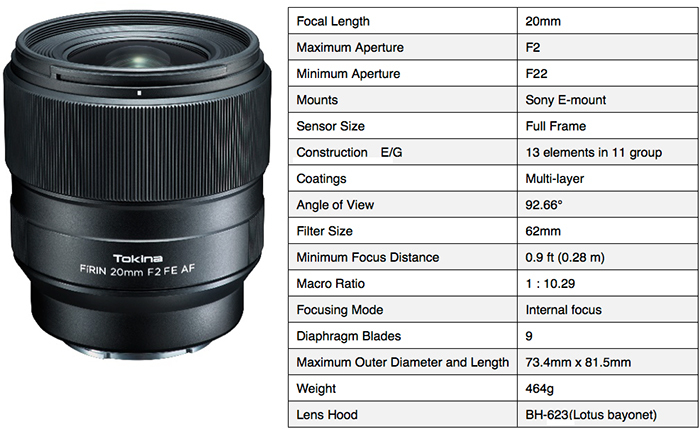 A new Sigma FE lens is coming! 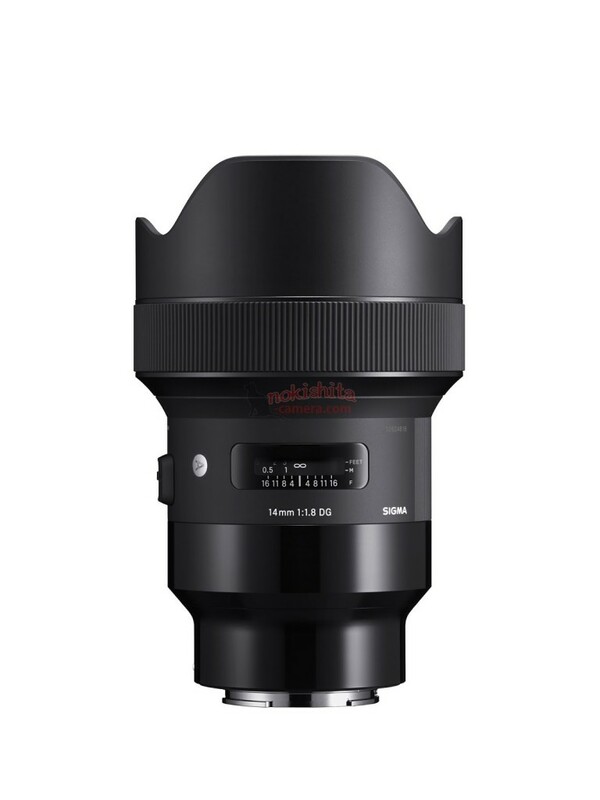 According to the latest rumors from Nokishita-Camera, Sigma will soon announce a new 105mm f/1.4 DG HSM Art lens for Sony full frame E-mount mirrorless camera. 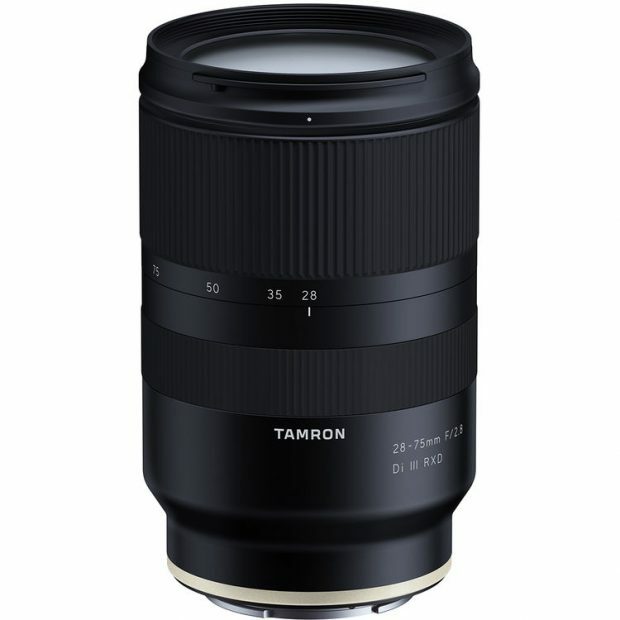 This new lens will be also available for Canon EF and Nikon F mounts. 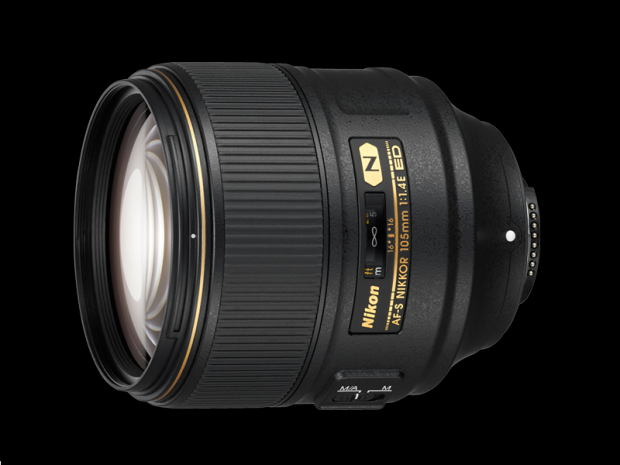 It is expected to be much cheaper than the current Nikon AF-S FX NIKKOR 105mm f/1.4E ED Lens, which costs $2,196.95 at Amazon. 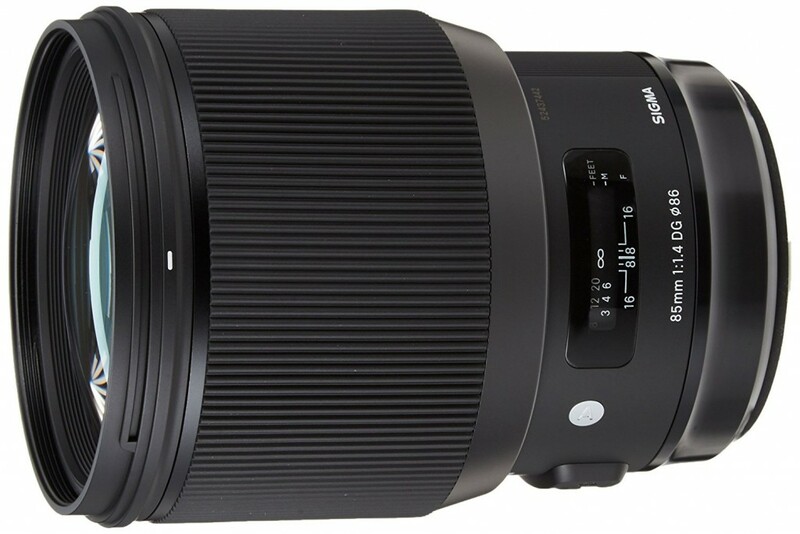 This entry was posted in Sigma Lens and tagged Sigma lens rumors on February 25, 2018 by admin. 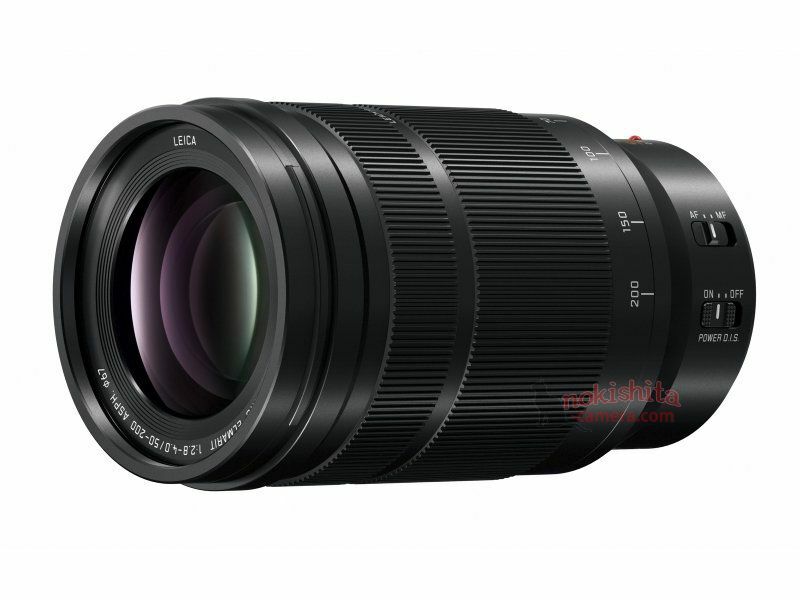 This entry was posted in Panasonic lens and tagged Panasonic Leica DG VARIO-ELMARIT 50-200mm F2.8-4.0 ASPH, Panasonic lens rumors on February 24, 2018 by admin. This entry was posted in Tamron Lens and tagged Tamron 70-210mm F4 Di VC USD lens, tamron lens on February 23, 2018 by admin. This entry was posted in Tamron Lens and tagged Tamron 28-75mm F2.8 Di III RXD lens, tamron lens on February 23, 2018 by admin.